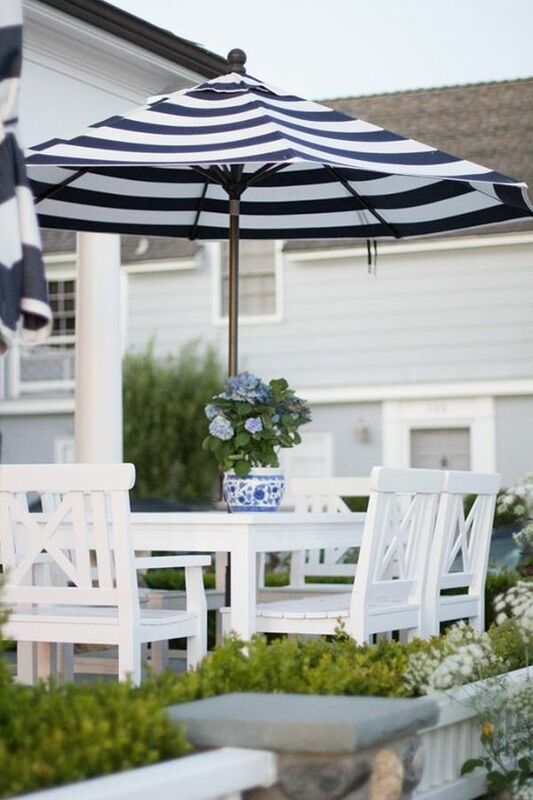 Classic blue and white decorating is a timeless color palette, because it works. Bright blues like cornflower blue to pale soft blues that are almost white. This color palette can inspire great decorating ideas, and a great combination in every style from romantic, industrial, country or modern. 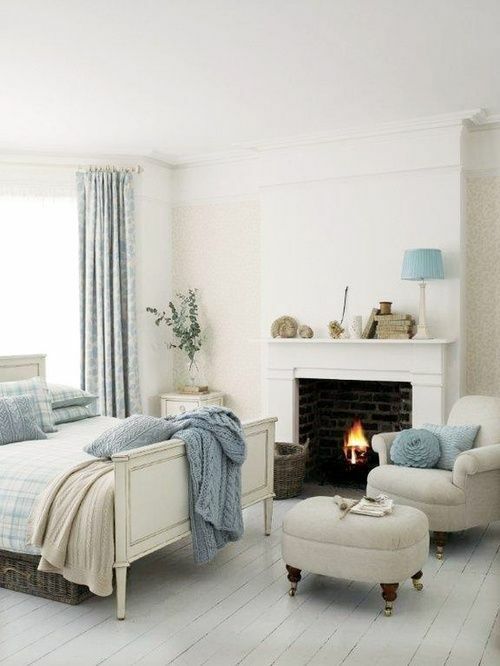 The quantity of blue or white will tip your room into a blue room with white accents or a white room with blue accents. Add brass, gold or copper to add richness and contrast to deeper shades of blue for less traditional blue and white decorating. 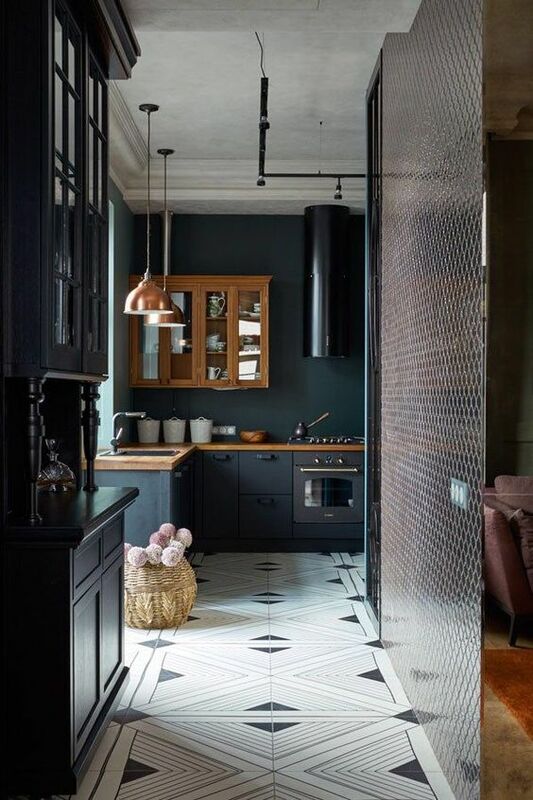 From wall coverings to painted floorboards, you can incorporate blue and white and create a unique and individual look that suits you. 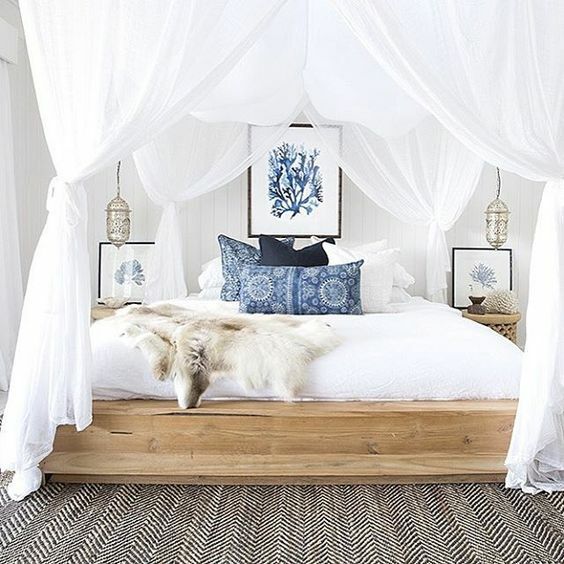 Adding white and paler shades of blue to walls using techniques like liming or dragging create relaxing, elegant rooms. 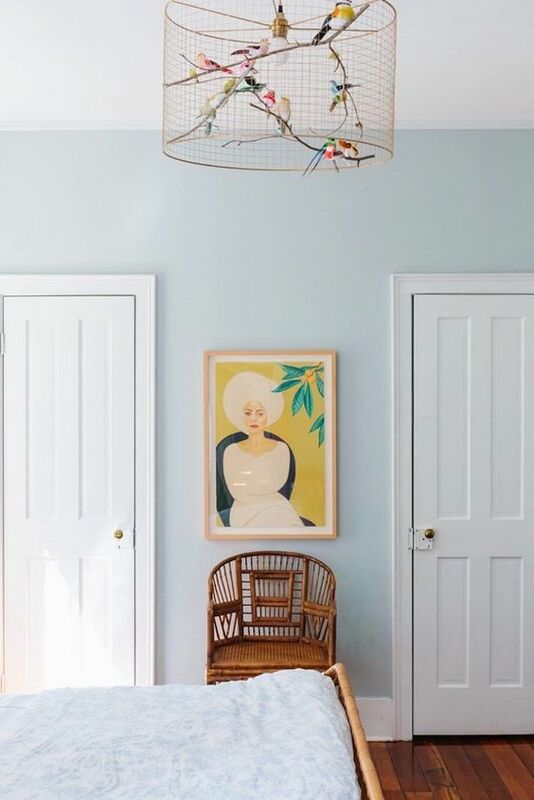 You can also use wall coverings such as wall art, stencils or wallpaper to dramatically change the look of your rooms with the rich hues of blue. 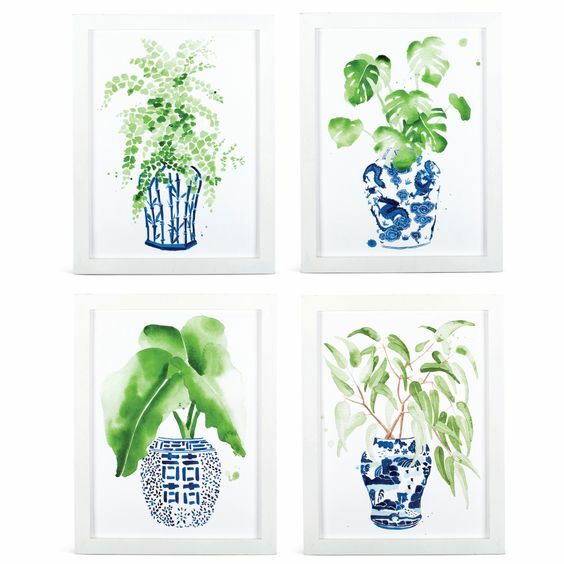 Blue and white decorating returns in a new, refreshing way year after year. 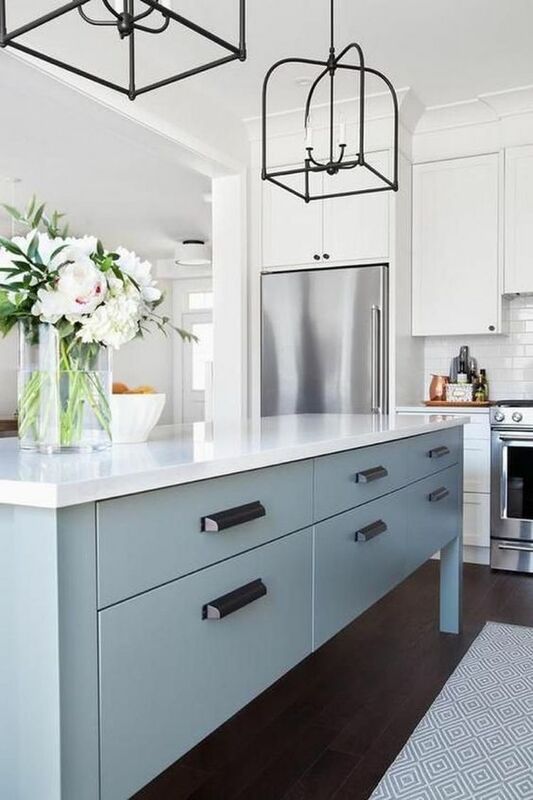 But if blue walls are too strong, then adding it to furniture, cabinets or other pieces can create features or focal points for your rooms. Today the trend is blue with a hint of gray while still capturing the beautiful characteristics of blue. 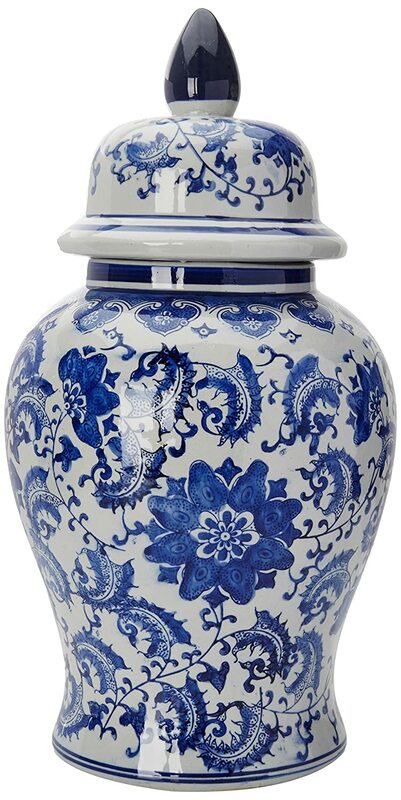 If you are a big fan of blue and white it could be because your Grandmother or mother collected it. 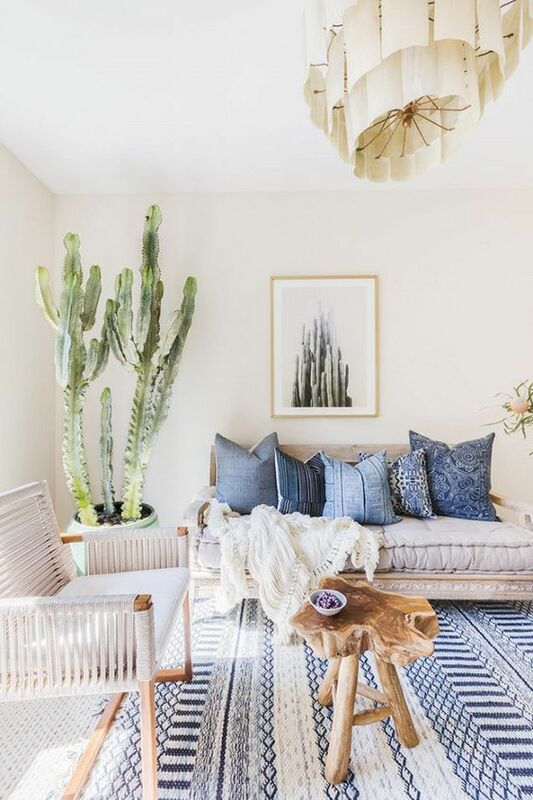 Blue Willow plates, Blue Danube plates and Oriental vases, carefully collected and passed down generations and scattered around a room are timeless pieces that look great in almost any room. Instead of blue walls, there could be a twist on fabrics, accessories, paint colors and wall coverings. 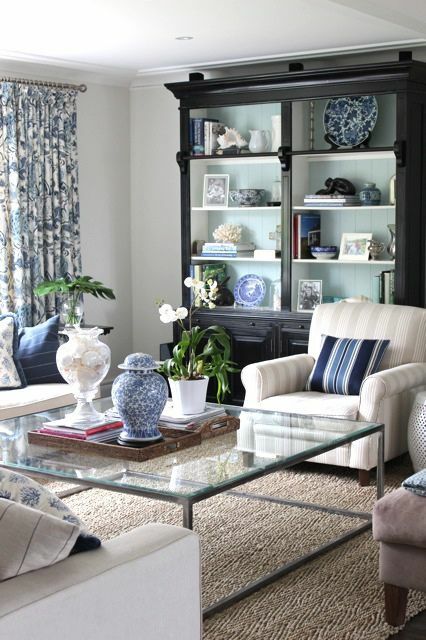 A blue floor, sofa, rug or cushions can all set the tone for a beautiful blue and white room. 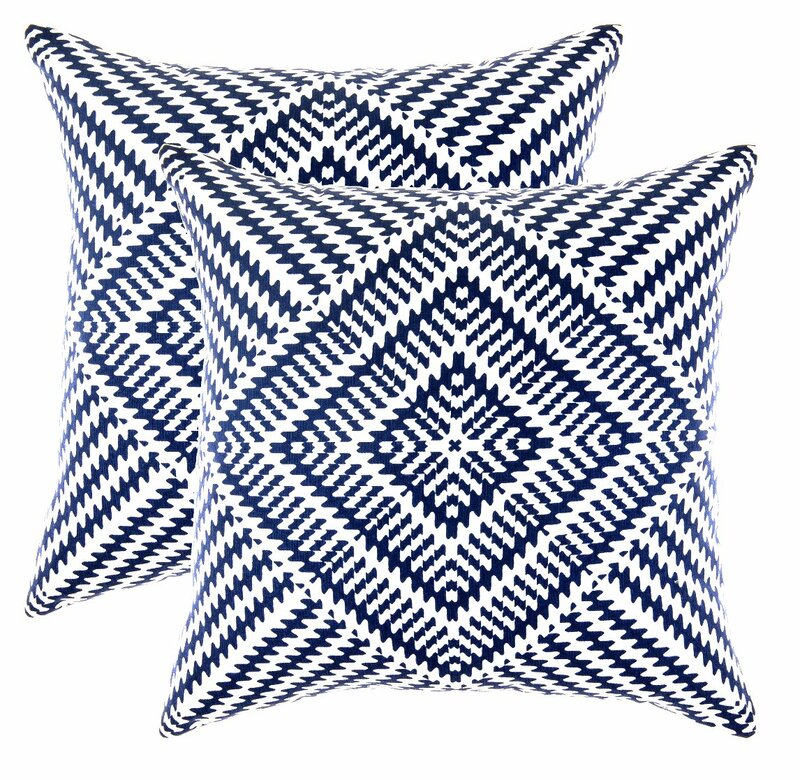 Touches of batik, Hamptons or outdoor living are the perfect settings for blue and white classic beach or coastal living. 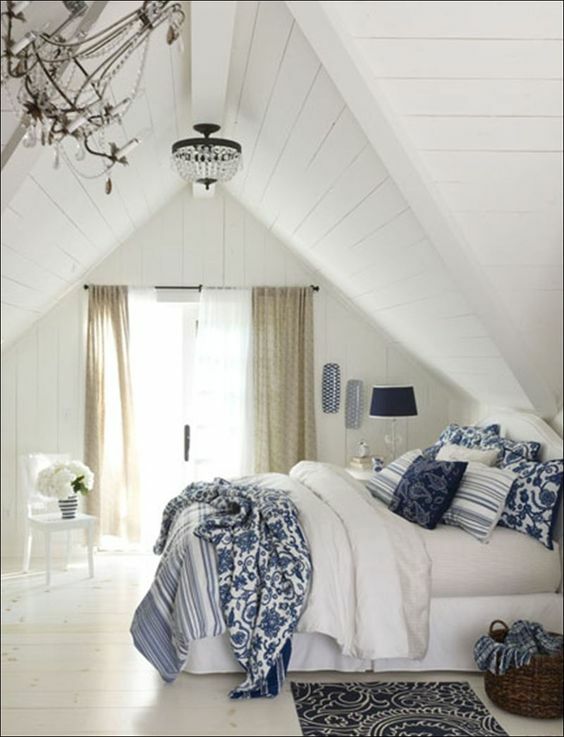 Adding patterns in blue and white gives you interest, contrast and the classic tones blue and white is famous for. Its easy to create a statement, and its easy to swap it out when you need a change. Where and how much you add is up to you. It can be loud, classic, soft, retro, simple, French, country or minimalist. This very versatile color palette can be used in any room of the house. Blue and white is incredibly stylish and as you can see blue and white decorating is only limited by your imagination. Introduce new twists and you will never tire of this color palette, nor will it go out of style. Wow... Adorable! These home decor are super perfect. I am totally impressed with your work. Thanks for sharing.